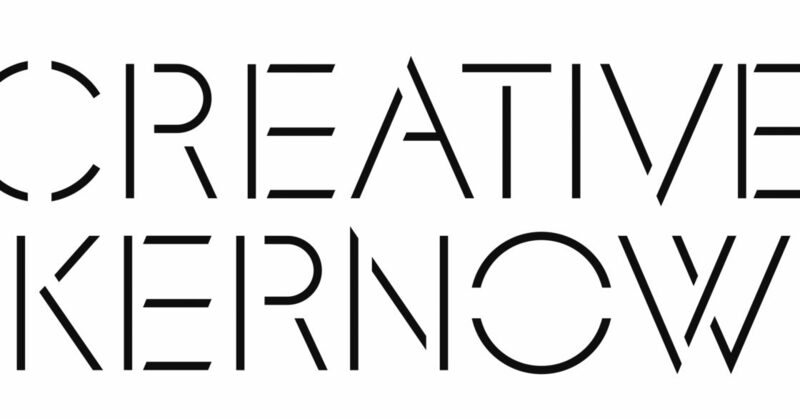 We are pleased to say that Creative Kernow Ltd, the umbrella organisation for nine key creative sector projects, has successfully maintained Arts Council England National Portfolio Organisation status for 2018-22. Creative Kernow is made up of the following projects all based here at Krowji; Carn to Cove, Cornwall 365, Cornwall 365 What’s On, Cornwall Music Network, C Fylm, Feast, Krowji, Open Studios Cornwall, Creative Skills and Cultivator. Together we support the production, promotion and distribution of work by creative practitioners in Cornwall because we believe in creativity’s transformative power and want more people to benefit from it. You can find more info about all of the Creative Kernow projects on our website or visit the Arts Council England website for all of the facts and figures.